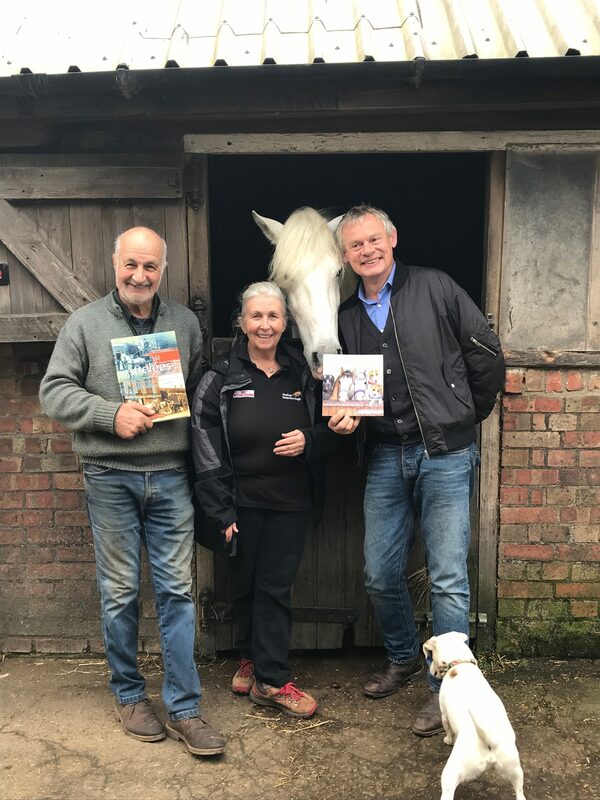 Actor Martin Clunes visited Wychwood Stud home of the Devil’s Horsemen where he was presented with a copy of The Story of Ted. 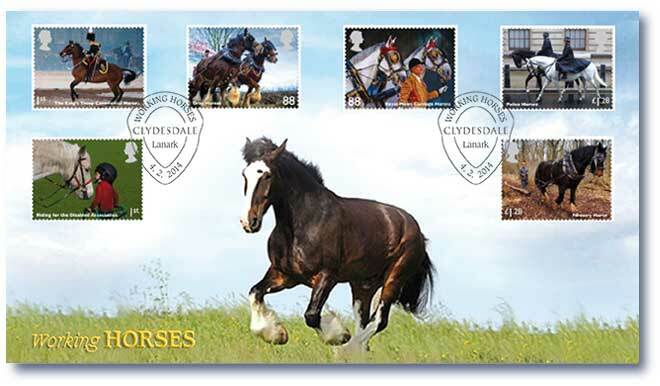 Martin is a huge fan of Clydesdale’s and has done so much to promote the breed. He owns two Clydesdale’s called Bruce and Ronnie bred by Ronnie Black in Scotland. Buy securely online through our link and help support Ted too!